Kombucha isn’t just for humans. Kombucha is an all-natural and safe health product for pets as well. Kombucha kills fleas and ticks. Eliminate fleas and ticks by using kombucha on your pets. We recommend making a dedicated batch of kombucha solely for a topical application. This brew should be stronger than your regular brew. To make a stronger brew, simply let your kombucha ferment for 2 extra weeks. This will create an extra strength brew, similar to a tincture. Next, apply your homemade organic flea and tick spray to the affected areas on your dog, cat, or livestock to decrease the irritation and discourage those pesky little buggers. For severe cases, you can also use it as a bath! Kombucha has shown excellent results in the fight against worms in dogs and cats. 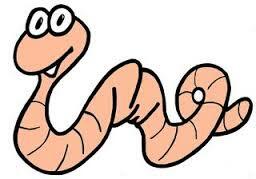 Dogs and cats get infected with roundworms mainly by ingesting worm eggs found in soil or stool. A good way to introduce kombucha to a dog’s diet is by giving them a dried SCOBY as a chew toy. For cats we recommend mixing it with their food or in their water. 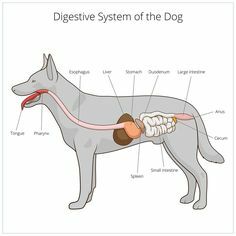 Enhance your animals digestion by adding a little kombucha to their food. Kombucha gives the digestive tract the support it needs. Antibiotics, the candy of the prescription world, destroys natural healthy intestinal flora. 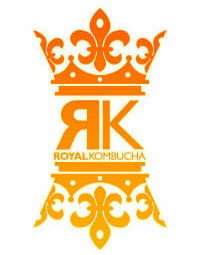 Kombucha supports health and wellness, and aids in natural digestive bacteria. In some cases, dogs suffer from what are called “hot spots” where their skin gets irritated. They may shed or bite off fur, leaving bald spots. For bald spots, dab some kombucha on the bare patches as a topical treatment a few times a day to reduce irritation. Don’t forget, the skin and coat gives us a window to the internal health of our animals! and have been used for both human wellness as well as healthy livestock and animals around the world. 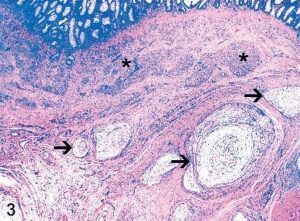 Fatty tumors are also a major concern with many dog breeds. Your veterinarian can do a simple test using a syringe to verify that the tumor is indeed fatty, and at that point, they suggest leaving it or surgically removing the benign growth. Studies indicate that adding a teaspoon of kombucha tea to water or food shows significant improvement in an animal’s energy as well as remission of tumor growth. Also works for humans! Age is a concern with pets. 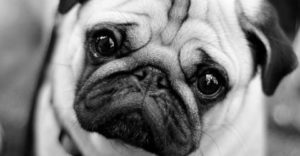 Watching a dog or cat grow old with diminished health is difficult. By adding kombucha tea in their water or directly in the mouth, you can give your pet a health boost that can greatly improve their health and energy level. Dogs love kombucha! Both you and your pet can benefit from kombucha! Send us your story about how kombucha has helped your pet.